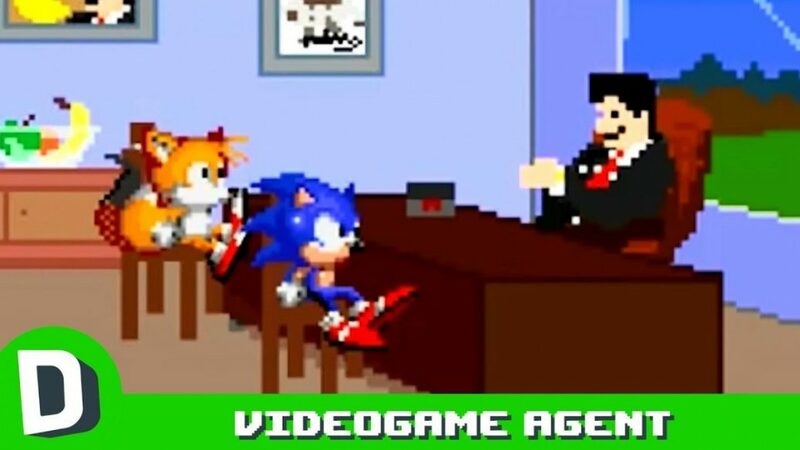 He’s Ari Gold with fewer pixels – the Videogame Agent. And he’s the REASON your favorite videogame characters wound up the way they did – from Mario to Sonic to Donkey Kong and everything in-between. And we finally put all of his videos together in one place!